My time here is nearly finished. I am excited I was able to blog and post so much this week. AND I finished Lifeguardstation15. As always I learned so many things in this particular quilt making journey. It is the first time I tried a new binding method (found on The Modern Quilt Studio's youtube page). I used this method when I first became a quilter 23 years ago, but this video has so many hints and tips it is a must watch. 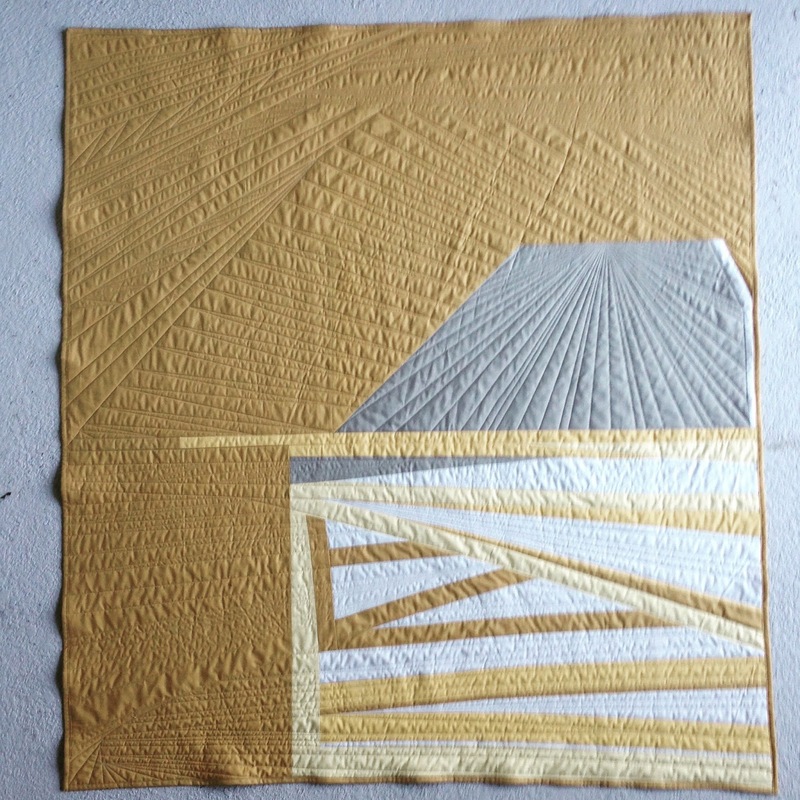 This is the second quilt I have quilted with this 'style' of quilting lines that I am developing. 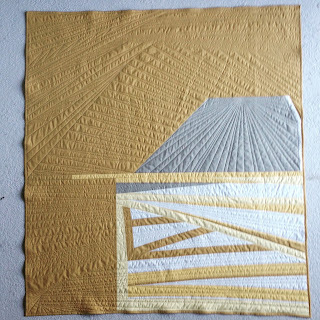 I am not sure if there is someone else out there using this straight line/all over/improve quilting technique (if there is let me know!). My first experiment made it into Quiltcon 2016. I have to come up with a distinct name for this: linear improv possibly. But if you have seen it somewhere else please contact me at madeofhonorquilts and let me know! (madeofhonorquilts is my blog, instagram, Facebook and gmail address) . Best wishes to all the 52Quilters of 2016. I loved your feedback this week and am sure they will too!